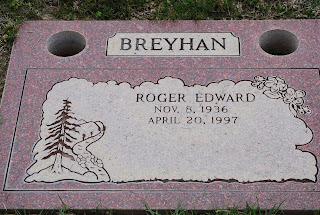 Roger Edward Breyhan was born in Salt Lake City, Utah on November 5, 1936. 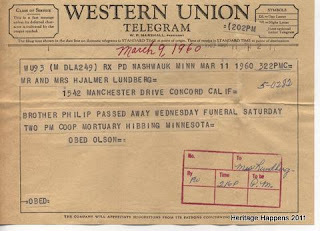 He passed of a massive heart attack on April 20, 1997 in Alameda County, California. Roger was my “Uncle In Law” whom unfortunately I never had the opportunity to meet. I recently found out he was buried at Lone Tree Cemetery in Hayward. My aunt was kind enough to take me up there to show me exactly where he rests.